Well, the votes have been cast and the time has come to start dishing out the gongs. So, as ever, I intend to drag the awards process out for as long as possible….! 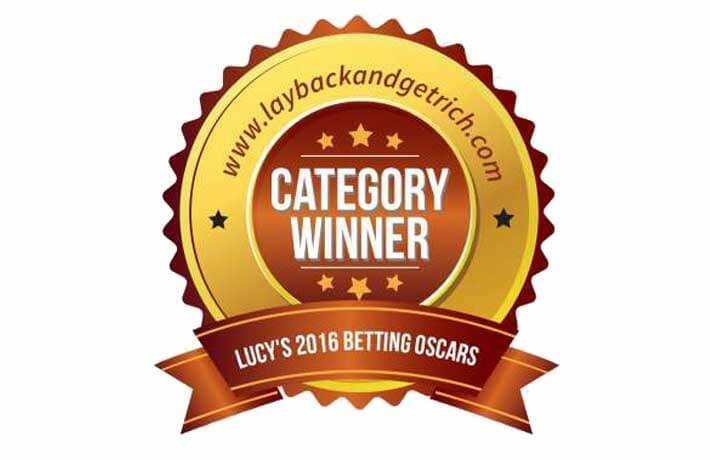 But … enough of all this preamble – and on to today’s Betting System Oscar: the 2016 award for the Best Horse Racing System. Today’s award has been completely dominated in recent years by readers’ votes for one product… Little Acorns, by Andrew David. So…. could Little Acorns triumph again as Best Horse Racing System? Yes – amazingly, Little Acorns wins again…. by a single vote! Lay Back readers voted for an extraordinary range of services in this category – 29 in all. But two were way ahead of the pack…. Mike Cruickshank’s Each Way Sniper…. and the evergreen Little Acorns. This means that Andrew David’s deceptively straightforward product has now walked off with this award for an extraordinary four straight years. “Another massive thank you to all your ever growing readers Lucy, who voted for Little Acorns as Best Horse Racing System in your annual awards ceremony. “I was overjoyed last year when Little Acorns made it a hat-trick of Oscars, so to add a 4th in 2016 is awesome! “Despite its up and downs those who stick with the method will be well rewarded long term. “I’m constantly looking for ways to improve the product in terms of staking and hope to have some news very soon for previous buyers with a ‘Delayed Entry’ method. So far so good in testing: I just need to add a few more tweaks before a complimentary release to all previous and future buyers. There seems to be a constant demand for new services in the betting systems world. But sometimes we may miss tried-and-tested methods that have been around for years, achieving popularity amongst a loyal band of followers. So… congratulations again to Andrew David for his continuing success with Little Acorns. It clearly has a devoted set of fans.